Topic: Forced to Buy Gun Liability Insurance by the Government? Permitless Concealed Carry Coming to North Carolina? 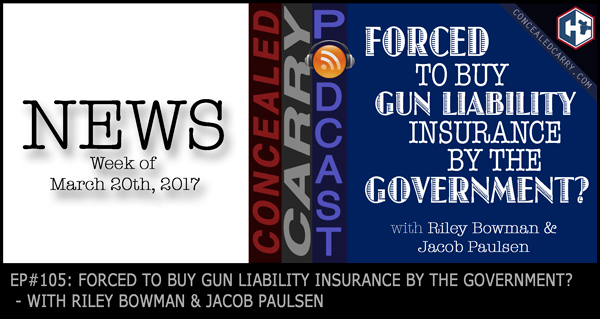 One Response to Episode 105: Forced to Buy Gun Liability Insurance by the Government? I wish your pod casts were available as a written article, would rather read then listen.